The Snore Stopper Strap is clinically tested to be helpful in reducing snoring while letting users keep their natural sleeping positions. 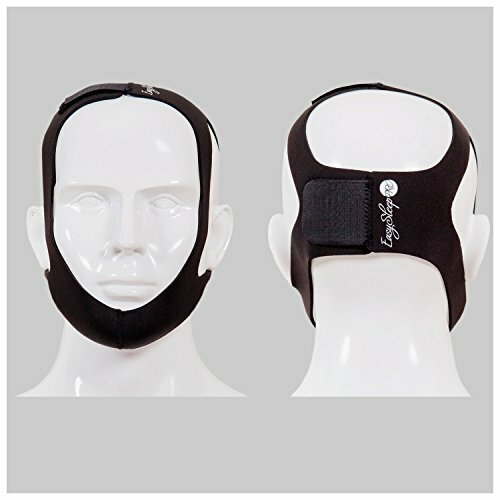 This Stop Snoring Chin Strap is the most comfortable and effective lightweight strap. 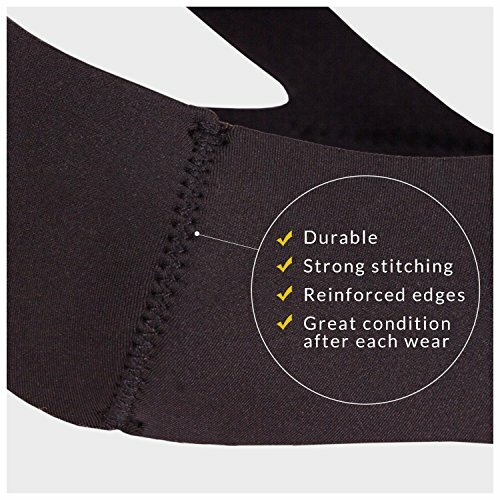 The Snoring Cessation is comfortable against the skin, durable, and easy to wear. 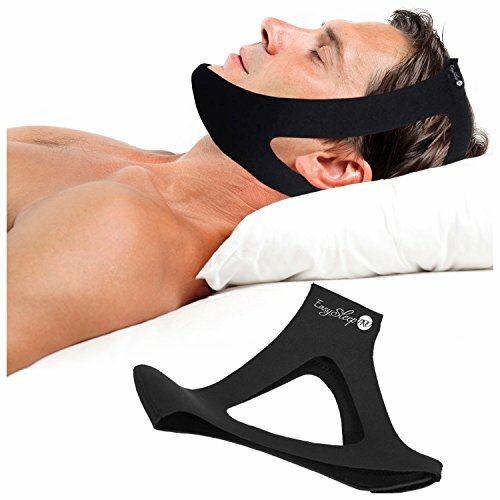 This Snore Stopper Strap helps to prevent air flow leaking from your mouth by holding your chin in a stable position which encourages breathing through your nose. Stop Snoring Tonight! - Scientifically Engineered to Provide Instant Snore Relief. 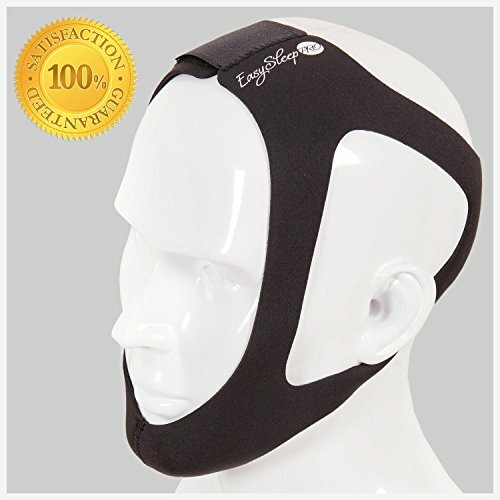 Non Itchy Solution For Ultimate Comfort, Soft Material Gently Caresses Your Jaw & Head. 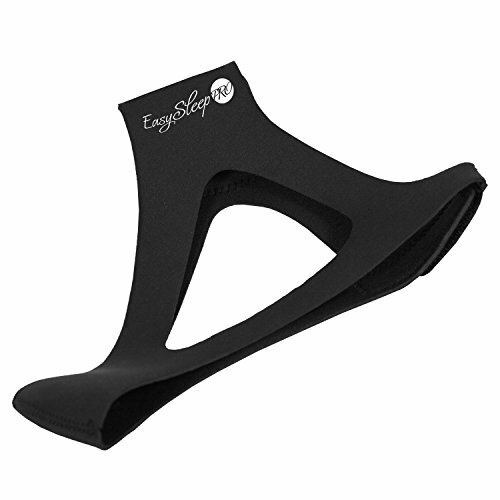 EasySleep Pro's Best Adjustable Stop Snoring Chin Strap Edition to Date. Built with Soft, Stretchy Material that Keeps the Mouth Shut. Wake Up Feeling Terrific! 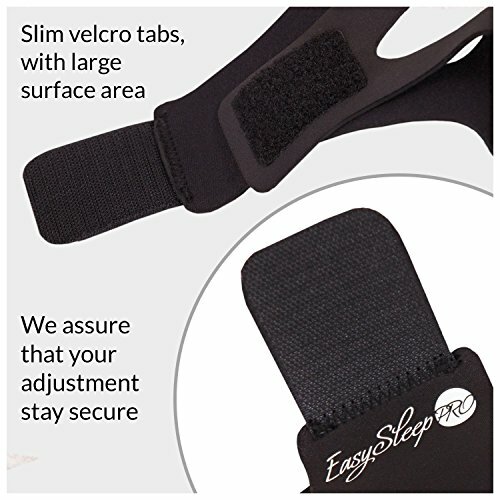 Designed to Give you the Best Sleep EVER with Adjustable Velcro. Most Restful Sleep of Your Life! Our CPAP Strap is 100% Lifetime Satisfaction Guaranteed.